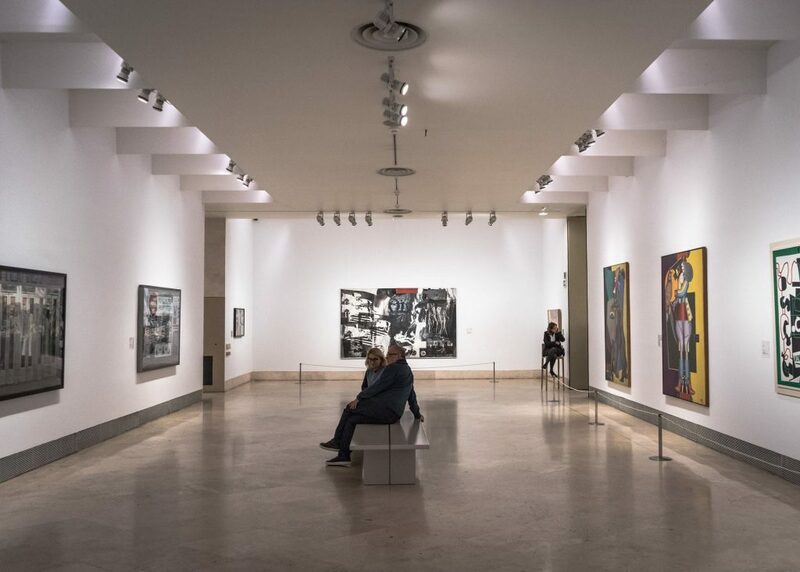 MADRID'S BIG THREE Madrid is a mecca for art lovers the "Big Three" are The Prado, Reina Sofia, and the Thyssen-Bornemisza. All located in the "Golden Triangle of Art." Madrid is a mecca for art lovers and boasts a dizzying array of over 70 truly incredible museums. The Caixa Forum, the Museo del Traje and the Lazaro Galdiano Museum, to name but a few, are all fantastic museums worthy of a visit. The Prado is one of the world’s great museums. 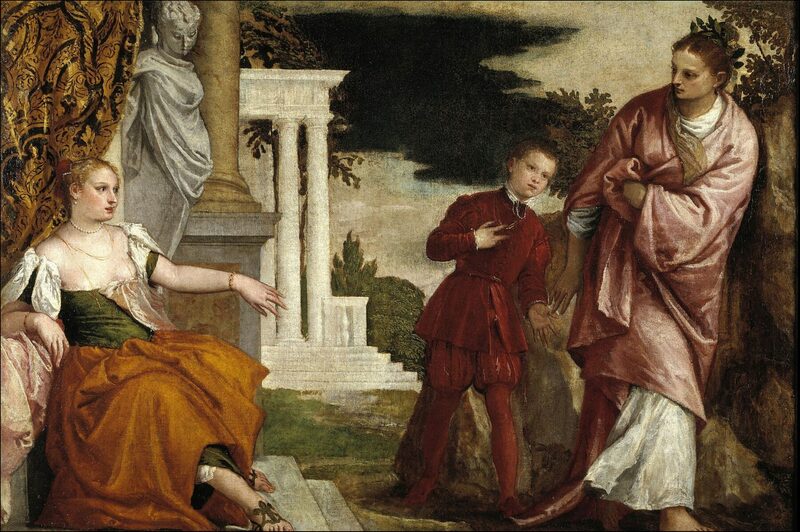 Its rich collection of artwork began with the Habsburg monarchs. Spanish art is incredible in its passion and content and relays the message of the times. The Prado’s collection includes works by Velazquez and de Goya, two of the greatest artists not only in Spain, but in the world. 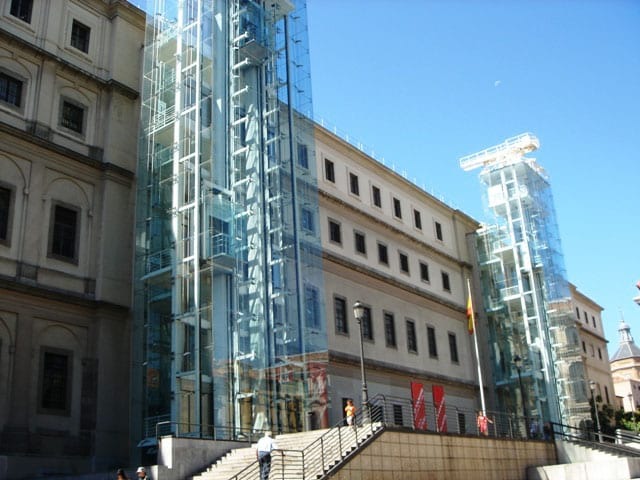 The Museo Nacional Centro de Arte Reina Sofia is stunning and houses an outstanding contemporary art collection. 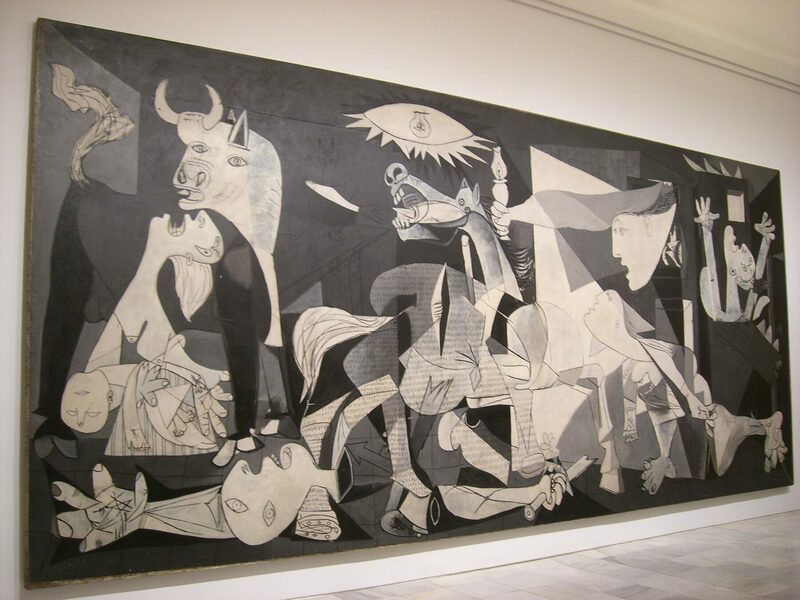 Among the famous pieces you will see is Picasso’s Guernica which has its own room. 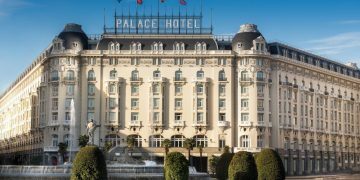 Pieces by Miro, Salvador Dali, and Juan Gris are part of this moving collection in a splendid building. You will also find a fascinating display of photography of Spain taken in the 1950s by Brassai for Harper’s Bazaar. 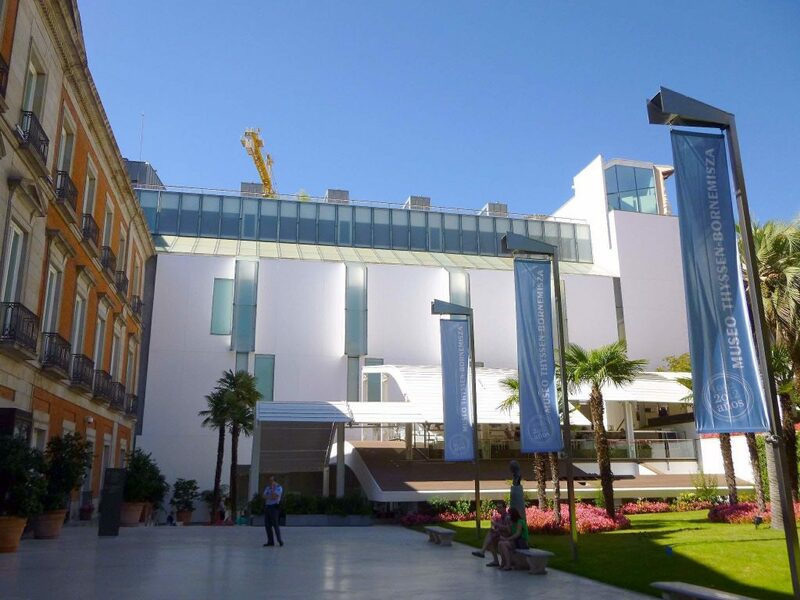 Finally, the Museo Thyssen-Bornemisza, which houses the private collection of Baron Hans Heinrich Thyssen-Bornemisza. 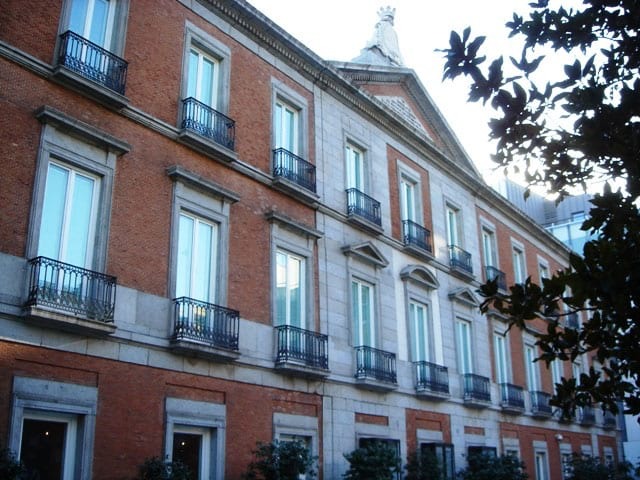 The Villahermosa Palace, the location of this collection, is one of the most important buildings in Madrid’s repertoire of palatial architecture. Dating back to the 17th century and home to over 1,600 paintings, Thyssen fills the historical gaps in its counterparts’ collections. 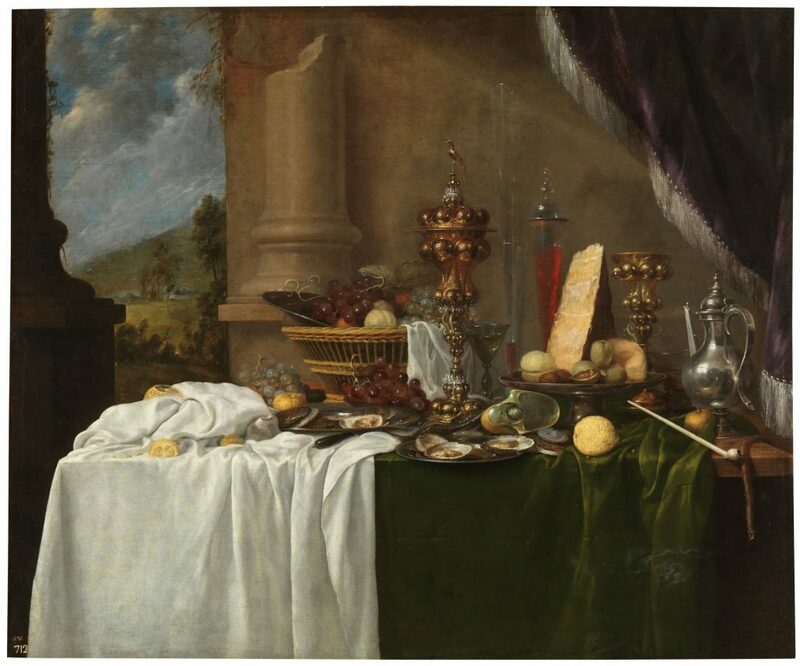 Here you will see many recognizable artists, including Titian, Goya, Caravaggio, VanGogh, Gauguin, and Cezanne, along with more Spanish artists. We recommend a skip-the-line pass and a private guide who can offer extra insight and make the most of your time in the Golden Triangle. Through our partnership with Virtuoso, we will connect you with on-sites and guides to match your personal travel style.